This is a true story of a man who saw UFOs as an ex-air traffic controller of Japan Air Self-Defense Force (JASDF) and a comet hunter. His name is Tsuruhiko Kiuchi (1954 -), a Japanese comet hunter who had an amazing experience of seeing UFOs. 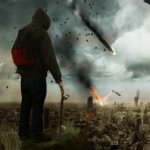 6 How to Observe UFOs? As a comet hunter, Kiuchi made outstanding achievements in comet hunting. On March 16, 1990, he discovered Comet Cernis-Kiuchi-Nakamura (1990b). On July 16, 1990, he discovered Comet Tsuchiya-Kiuchi (1990i). On January 7, 1991, he rediscovered Comet Metcalf-Brewington (1906VI=97P/1906 V2). On September 27, 1992, he rediscovered the Comet Swift-Tuttle (109P/Swift-Tuttle). Before the rediscovery, it was predicted that the Comet Swift-Tuttle would return between 1979 and 1983, but it didn’t show up. In 1990-1992, comet hunters around the world usually calculated cometary orbits using a computer and spotted a comet on a photographic plate. However, Kiuchi calculated cometary orbits using a handy calculator and spotted comets with a large binocular telescope in Mt. Yatsugatake. Thus, Kiuchi became famous as a Japanese amateur astronomer to hunt comets around the world. No, there are no UFOs. Since the existence of UFOs has not been verified scientifically so far, he had no choice but to officially say that as a comet hunter. 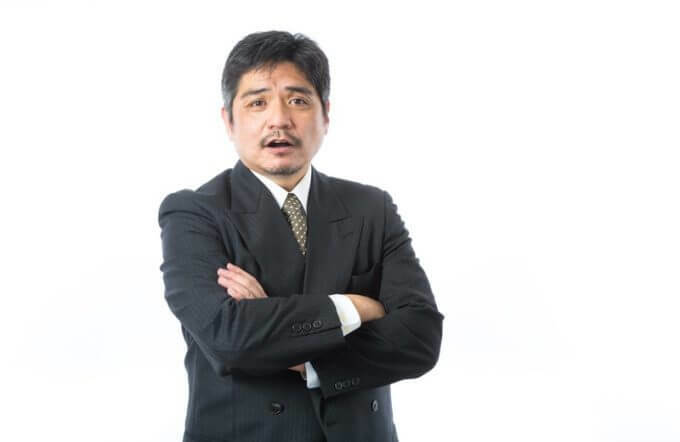 However, in contrast with his official answer, Kiuchi has seen UFOs several times. According to Kiuchi, stargazers using optical telescopes often see UFOs. When they observe the stars, they accidentally find UFOs. Actually, Kiuchi himself has seen UFOs several times. 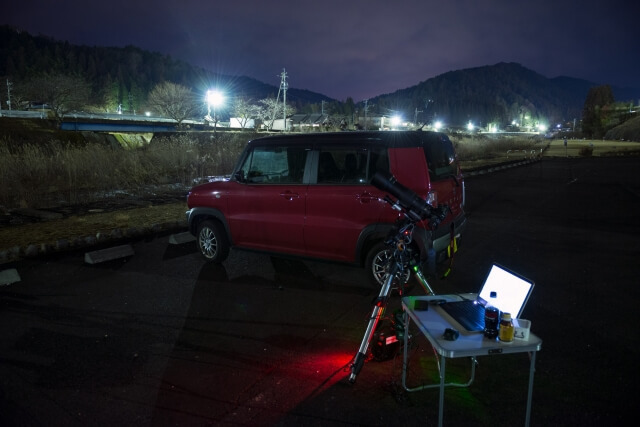 One day when an astronomical observation event was held, Kiuchi had a chat with staff member of an astronomical observatory in a waiting room. Actually, I have seen UFOs before. When Kiuchi said, the director of the observatory leaned over to talk to him. Actually, I have seen an UFO, too. Surprisingly enough, the other staffs told Kiuchi their sighting of UFOs one after another. I have seen an UFO as well. 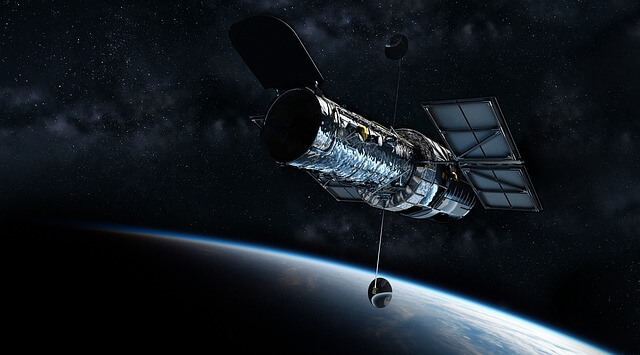 They observe the stars everyday through an astronomical telescope which is much more sophisticated telescope than the commercially available one, but they have seen something they were not supposed to see. But, they don’t know what to say, because they are all space specialists and scientists. If they say the wrong thing, they may put their credibility at stake. Therefore, they pretended that they did not see it and they have kept tight-lipped about their sighting of UFOs until then. Kiuchi was surprised to know that the staffs of the observatory had difficulty in lying to themselves in that way. They were scientists and thus they could not accept something ruled out by the laws of physics. 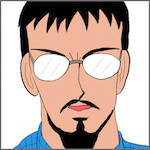 After he joined the Japan Air Self-Defense Force (JASDF), Kiuchi thought that UFOs might exist. One day, JASDF got a request from a Japanese government agency to schedule a time so that any aircraft will not fly all over Japan from 20:00 to 22:00 for one week. Kiuchi worked as an air traffic controller of JASDF. 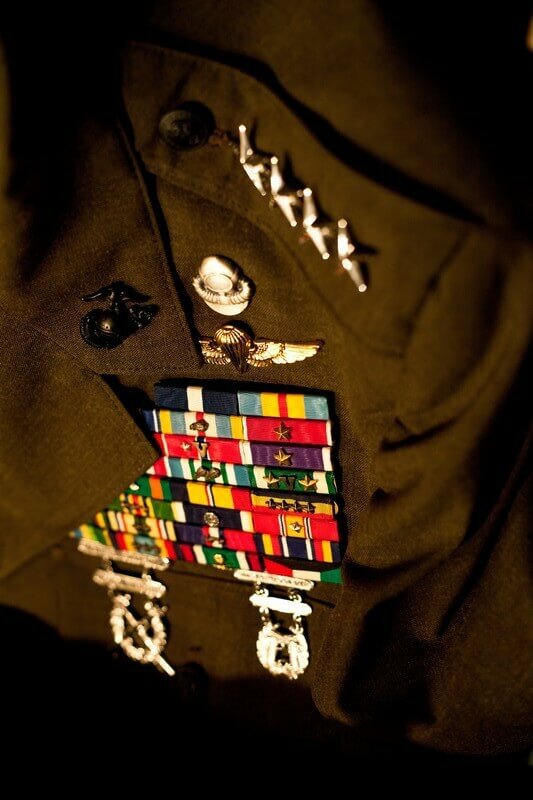 Then, he was given an order to track any aircraft flying over Japan by radar during the scheduled time period. Strangely enough, he received a lot of reports on flying objects even though any aircraft was not permitted to fly during that time period. The most surprising thing was an unidentified flying object that he captured by radar of the control tower of Hyakuri Air Base. Generally, all aircraft must be equipped with an operating IFF (Identification Friend or Foe) transponder system. 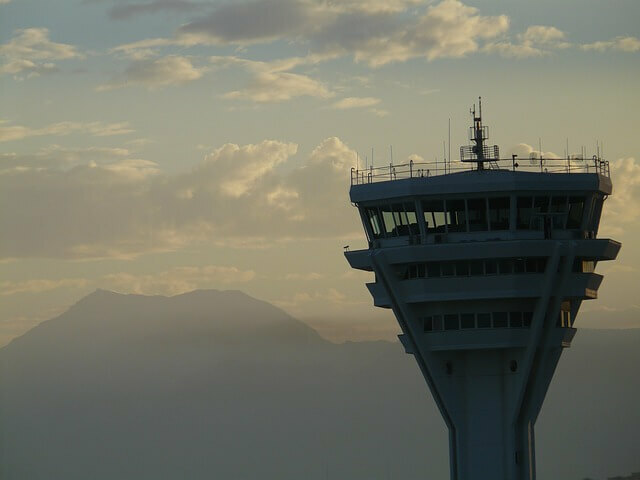 If the transponder receives the proper electronic code from an air traffic control interrogator system, it automatically transmits the requested identification back to the interrogating radar. 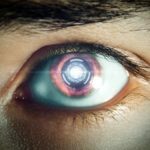 Thus, it enables the air traffic control interrogation system to determine its nationality and type and its range from the interrogator. 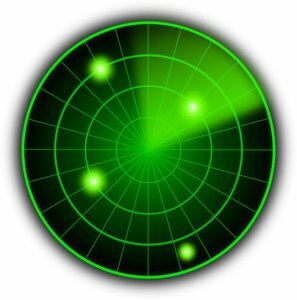 However, the flying object that Kiuchi captured by radar did not transmit the requested identification back to the interrogating radar. Kiuchi tracked the flying object as a small dot on a radar screen. It appeared around Izumo, Simane and flew to Sendai, Tohoku. After that, it vanished from the radar screen. The thing that surprised him most was the speed of the flying object. 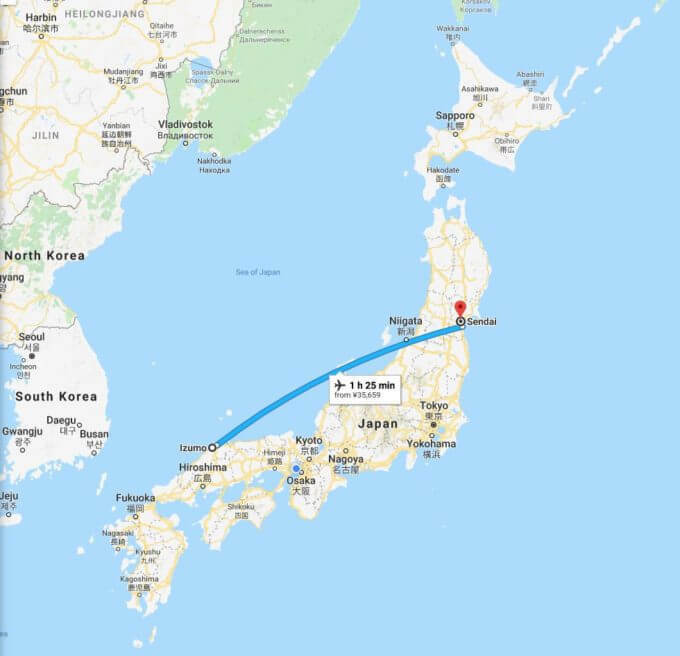 The distance from Izumo to Sendai is about 780 kilometers (480 miles) and therefore it takes about 40 minutes to fly from Izumo to Sendai by plane no matter how fast it flies. Amazingly, the flying object flew 780 kilometers (480 miles) in just 3 minutes. That is, it’s speed reached about 15,600 kilometers per hour (9,700 miles per hour) or Mach 12.6! 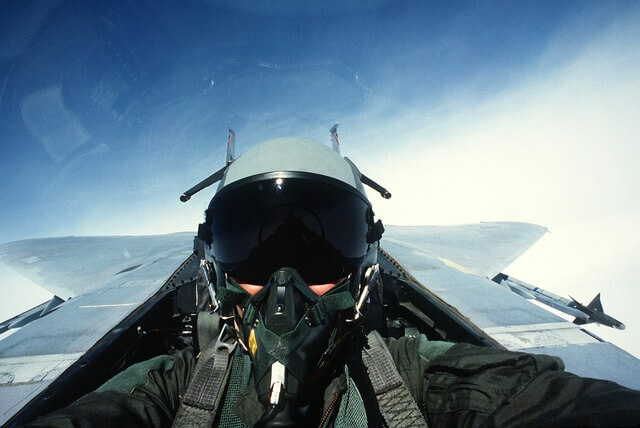 In 1970s when Kiuchi worked for JASDF, there is no aircraft capable of flying at that speed on the earth. 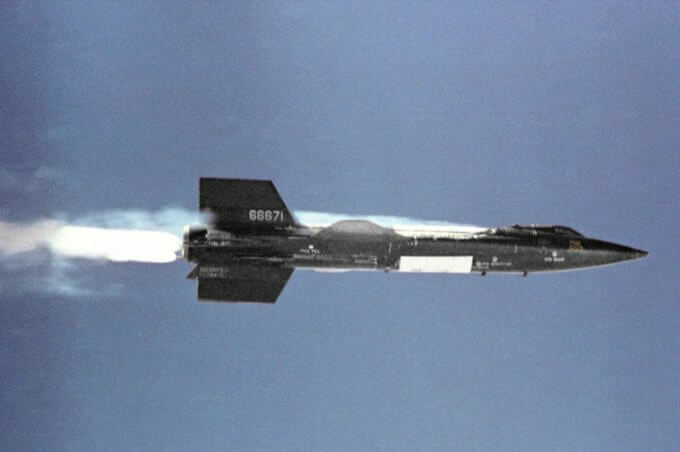 Even the highest speed hypersonic rocket-powered aircraft at that time, the North American X-15 flew Mach 6.70. Another possibility is that the flying object is a meteorite. If so, the meteorite should fall parabolically. However, the flying object he tracked by radar flew parallel to the earth’s surface at a certain altitude. Therefore, he could not think of anything but the craft of extraterrestrial origin, although his assumption cannot be scientifically confirmed. 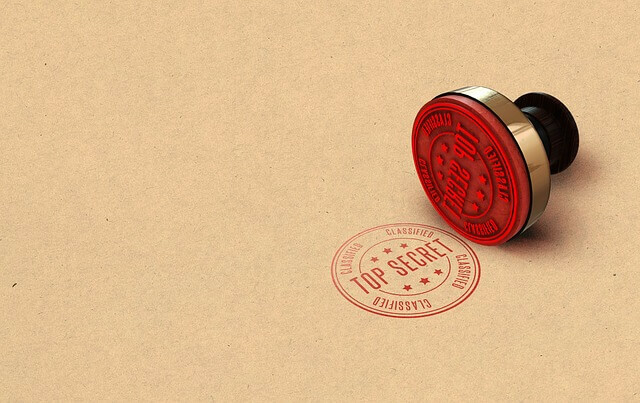 He submitted a report on the flying object to the top brass of JASDF but he had no way to know how the top brass of JASDF and the Japanese government agency handled the case. Furthermore, JASDF has also conducted interviews with pilots. In the interviews, pilots were asked as follows. Please let us know, if you remember something different happen to you in flight. Then, a lot of pilots stated that they have seen UFOs in flight. One pilot stated as follows. 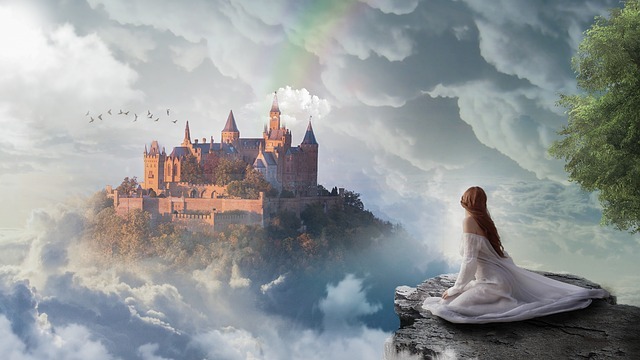 When I was cruising at an altitude of 50,000 feet, I saw a formation of UFOs flying overhead. Another pilot stated as follows. An UFO flew across the sky in my sight. There are many eye witnesses than I had imagined. After all, UFOs really exist, don’t they? However, it is taboo to reveal eyewitness accounts of UFOs in JASDF and thus they kept the witness information of UFOs secret. 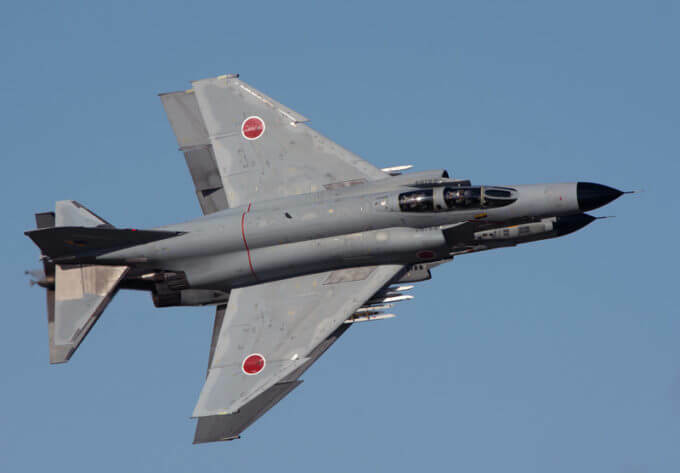 Kiuchi submitted the report to the top brass of JASDF but he did not know how they evaluated his report because he has not been involved in this matter after he retired from JASDF. 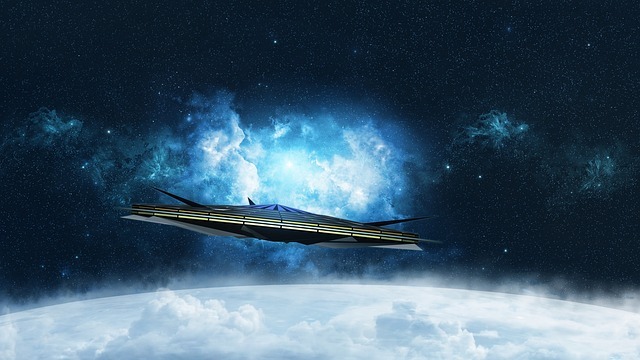 The information on the flying object of extraterrestrial origin might have been treated as confidential in the JASDF. After he retired from JASDF, Kiuchi returned his hometown, Nagano. Then he began to search a comet as a comet hunter. When he was watching the stars, he actually saw UFOs several times. Through the binocular telescope, Kiuchi could confirm even the shape of windows of the jetliner flying several tens of kilometers ahead. Therefore, he could see through the binocular telescope the shape of the window of UFOs as well as their rotary motion. It was in 1994 when he saw an UFO through the binocular telescope for the first time. 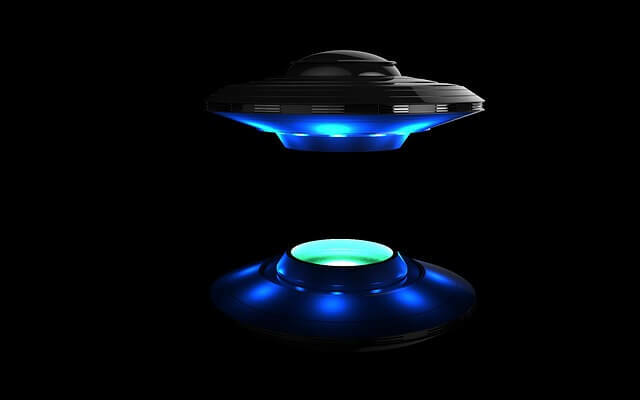 This UFO was shaped like a saucer and he clearly confirmed that it had windows in the middle and the bottom portion was rotating. Furthermore, Kiuchi also saw the strange light in the space beyond the earth’s atmosphere. One day, when he searched a new comet on Mt. Yatsugatake as usual, he found the strange light. He observed through the binocular telescope the light moved in the space far away from the earth. As a result of calculation, it was found that the light moved at an incredible high-speed out of this world. From the motion, it was clear that the light was not due to a star. Clearly, it was a flying object that was artificially made by someone, but he could not know what it was. 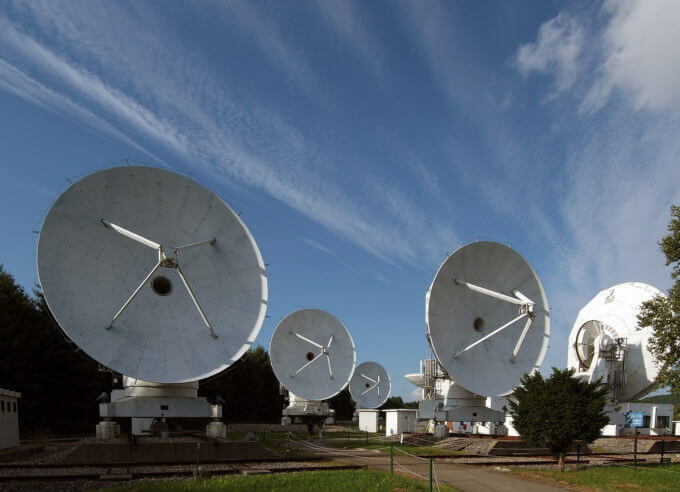 Later, he made an inquiry about the strange light to the Nobeyama Radio Observatory (NRO), a division of the National Astronomical Observatory, located near Minamimaki, Nagano, Japan. Amazingly, at the same time when Kiuchi saw the strange light, NRO also received strange radio waves transmitted in a constant time period. 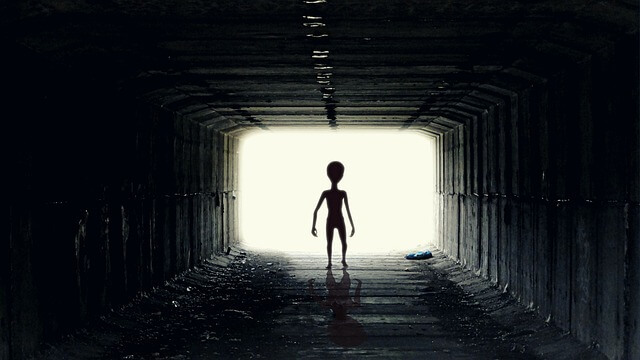 According to Kiuchi, the strange light may have been emitted from an extraterrestrial space station. By the way, some people who do not believe in UFOs may point out that Kiuchi mistook artificial satellites for UFOs. However, Kiuchi does not make such a simple mistake because he has a lot of experiences as a comet hunter. Actually, he knows everything about the artificial satellites that orbit around the earth. He can discover a new comet because he knows the position of every satellite, which an inexperienced astronomer often mistook for a comet. On the contrary, the UFO information of the experienced comet hunter is highly credible because they have observed space every evening and know everything about space. 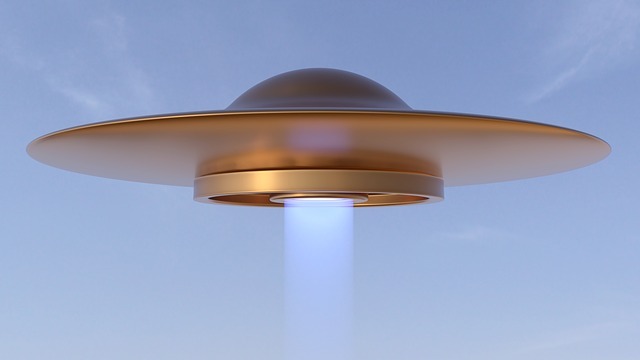 According to Kiuchi, an inexperienced person often mistakes aircraft or Venus for an UFO. Especially, an airplane has anti-collision lights including flashing red lights fitted on the top and bottom fuselage and flashing white lights on the furthest left and right. 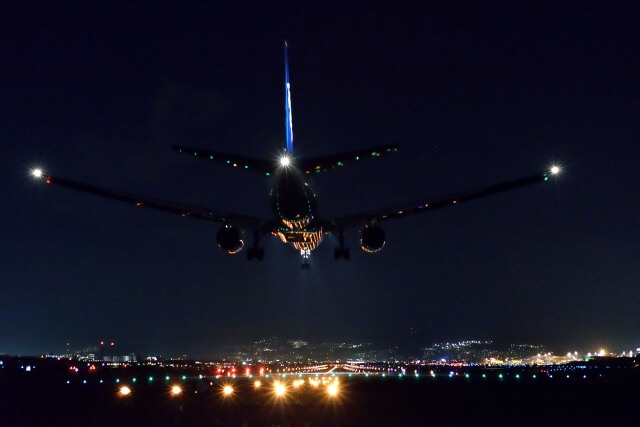 Therefore, seen from the front when the plane lands, its anti-collision lights look like that they sway from side to side. As a result, when an inexperienced person sees the anti-collision lights swaying from side to side, he mistook the airplane for an UFO. Also, Venus is the second-brightest natural object in the night sky after the Moon and thus its light can reach our naked eyes through a thin layer of clouds. 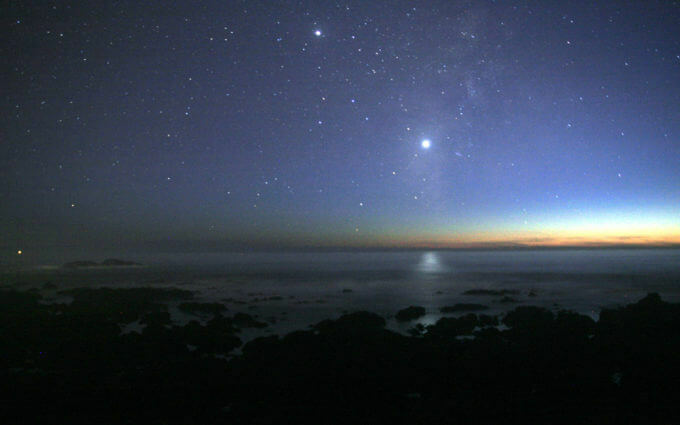 Venus is always brighter than all other planets or stars as seen from Earth. The second brightest object on the image is Jupiter. Therefore, if the clouds move, it looks like that the light form Venus moves. As a result, when an inexperienced person sees the lights from Venus through a thin layer of clouds, he mistook Venus for an UFO. The below is the advice from Kiuchi to people who want to see UFOs. If you want see an UFO, you should observe it through an optical telescope or binocular telescope with magnifying power over 7. Also, you should observe it fixing your posture firmly and stably in a sitting position as possible. If you do it that way, you can observe the details of the object with no deviation. If everything goes well, you can confirm the rotating parts of an UFO as well as the shape of its windows. Furthermore, if you find an UFO, you should record the time and place. It would be perfect if you record the constellations in the background of the UFO. If the data are recorded at the same time by at least three persons at different places, you can identify the exact position of the UFO. If more data are available to you, you can also identify the orbit of the UFO as well as its exact shape. Currently, Kiuchi is planning an experiment with graduate students to record UFOs. In this experiment, he arranged optical telescopes and cameras at intervals of ten meters. The cameras react automatically with the light emitted from the flying object in the sky and record its position. 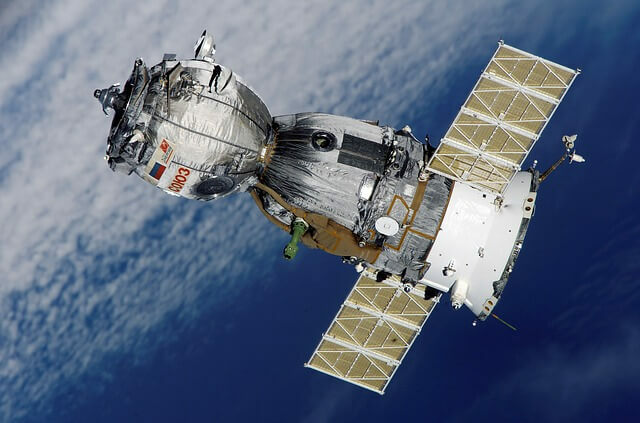 By analyzing the data, Kiuchi can identify the exact position and orbit of the flying object. 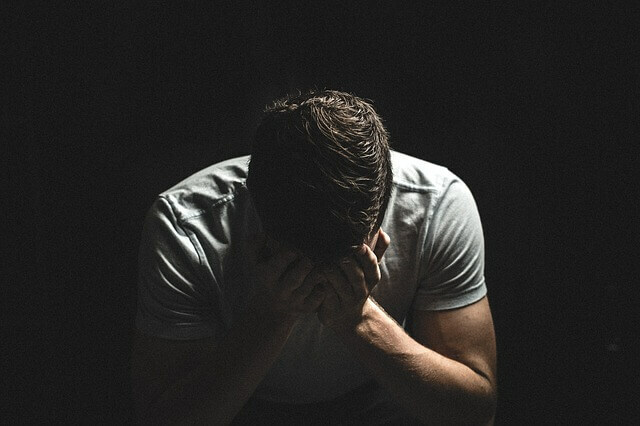 It's not enough to collect eyewitness testimonies. It's important to cite scientific evidence of UFOs. That is the reason why Kiuchi is plotting the above experiment. 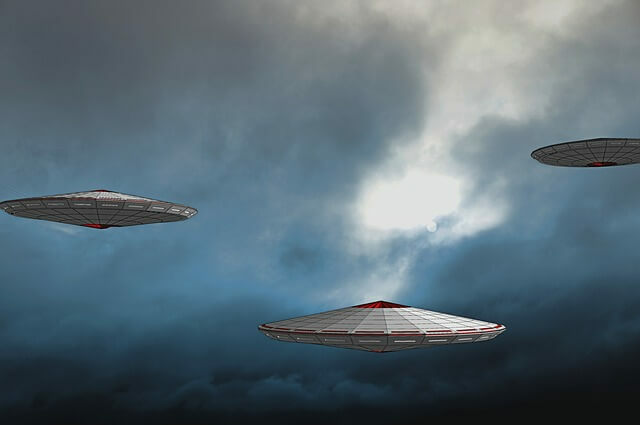 Some day, in the near future, it might be scientifically proven that the UFOs are extraterrestrial spacecrafts. Then, a new era might begin.